Blog | Amos Ironbeard (SCA Adventures) | The adventures of Amos Ironbeard within the Barony of Innilgard and the Kingdom of Lochac. 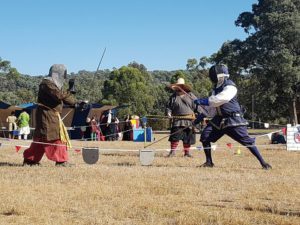 During February I had the great pleasure to attend Innilgards Baronial Rapier Championship – usually an excellent fencing event and this year was no exception. Carrying on a piece of theater from Fields of Gold, where I was presented the Lochac Seals of State by King Steffan and Queen Branwen to transport them to Innilgard to put into the hands of the new Provost of Scribes, I delivered them to Baroness Aeschine and Baron Cullan, as the local representatives of the Crown, to present them to Baroness Fionn. Having completed that, I spent the day successfully field marshaling the event, getting a front row to some excellent fights. 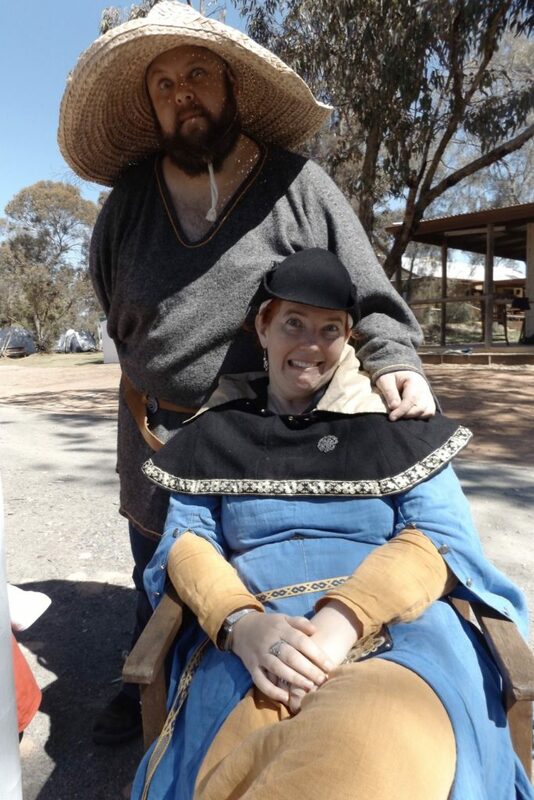 I’m lucky to be part of a Barony full of many strong fighters who are generally fun to be around to boot. There were some excellent fights during that tournament and the finals were some very impressive fencing. 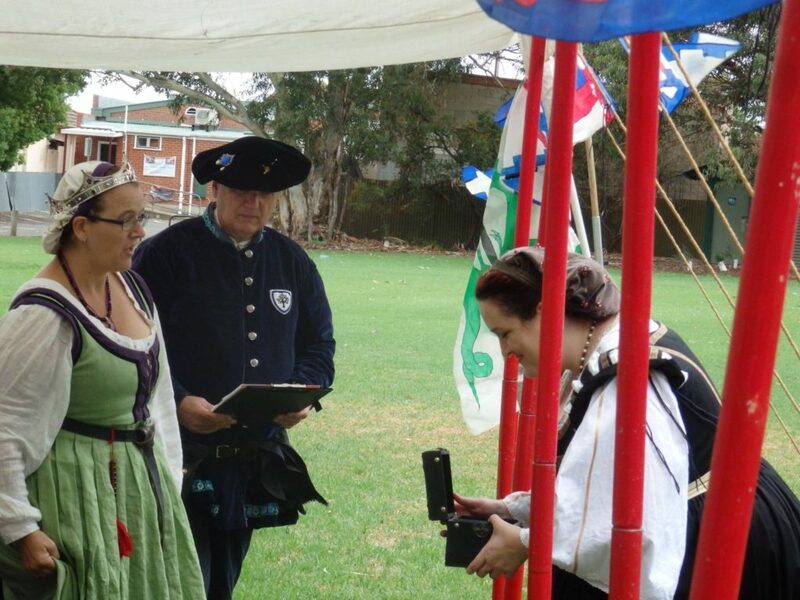 More recently over Easter I traveled across to Krae Glas for their Easter-not-Festival event Congregatus Australis. I got to spend a lot of the event playing in a commercial kitchen with skilled cooks and chefs which made the process very easy. I find working in the kitchen to be a good escape. Some nights with over 100 people in the feast hall, it gets intense, being able to work somewhere semi-quieter with less people is almost relaxing. The food overall was incredibly impressive, and the kitchen worked to a very high standard. I taught two classes, a stripped down version of my introduction to rapier class and my Krapfen doughnut class. 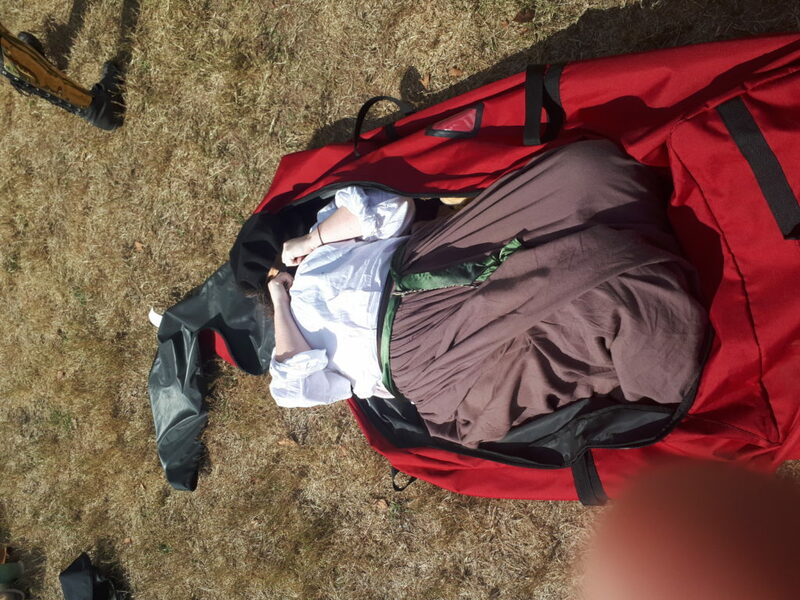 I didn’t have the energy to engage in much fencing this weekend, but I did have great fun marshaling the Princess Bride tournament, with many stupid deaths and not quite deaths. A fun format that I think would be worth trying here locally. Sadly my Krapfen didn’t turn out to my standards. I suspect juggling some prep in the kitchen while managing a class that was much larger in attendance than I expected lead to mistakes. That said, the small children enjoyed the deep fried spiced fruit sugar things which at the end of the day is the real goal. On the topic of sugar I got to take Mistress Bethonys sugar class and picked up a few tricks on boiling different types of sugar to make them workable. I suspect some taffy will be in the future. I assisted in some authorizations in my capacity as an authorizing marshal in an attempt to bolster numbers of the marshallette in Krae Glas/Stormhold. Hopefully this will see a knock on result of more capable fighters taking to the field in coming years giving us bigger and better fields to play with. I had a whirlwind of a time, met new people, caught up with old friends, got to know some people better. I got stupidly drunk one night but didn’t end up slapped in the face or banished as a result, so I’ll take that as a win. I had a great time just being social with good people, singing, drinking and being merry. 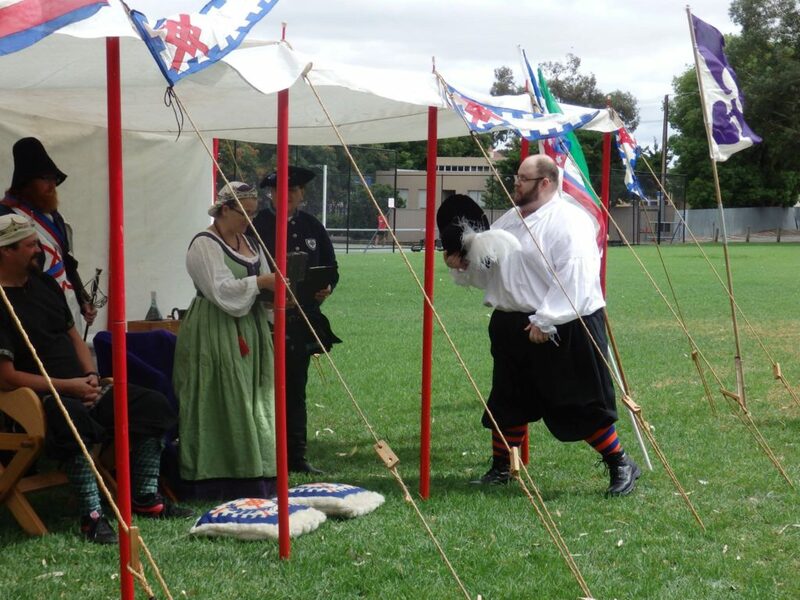 I also managed to conduct vital experiments into portable rapier marshal technology…. 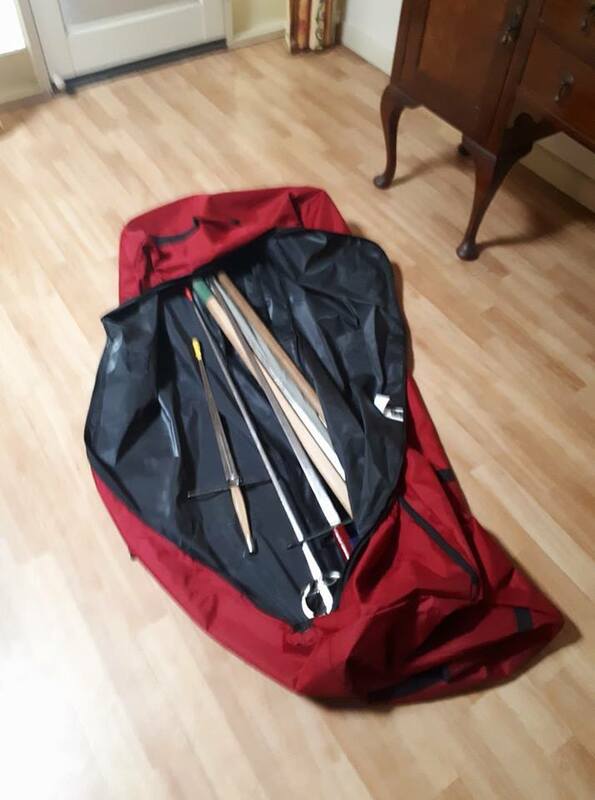 Apparently my rapier gear bag is large enough to move a body. Who knew…. I had the great pleasure of being presented a very swish tea towel as a gift by Baroness Krae Glas as a thank you for my work in the kitchen – originally I was unsure if it was an actual gift or just a ‘use it now’ gift – I had planned to swipe it anyway and dare Krae Glas fighters to come take it from me, but apparently she later confirmed in court it was a gift to keep. Very much appreciated. Which is why I was blown away when I was presented with the Order of the Delphinus Dionysi at the closing court (the “you’re a foreign devil who does good stuff” award for Krae Glas). Unexpected but appreciated and I’ll have to use it as motivation and excuse to visit more often.. another meerkat invasion anyone, or maybe a surprise Amos ambush feast..
And as I’m writing this I still haven’t unpacked the car, or started washing.. but in 9 days I leave again to drive to setup site for Festival and do it all over again. Looking forward to it, but I strongly suspect this month will fully exhaust me. 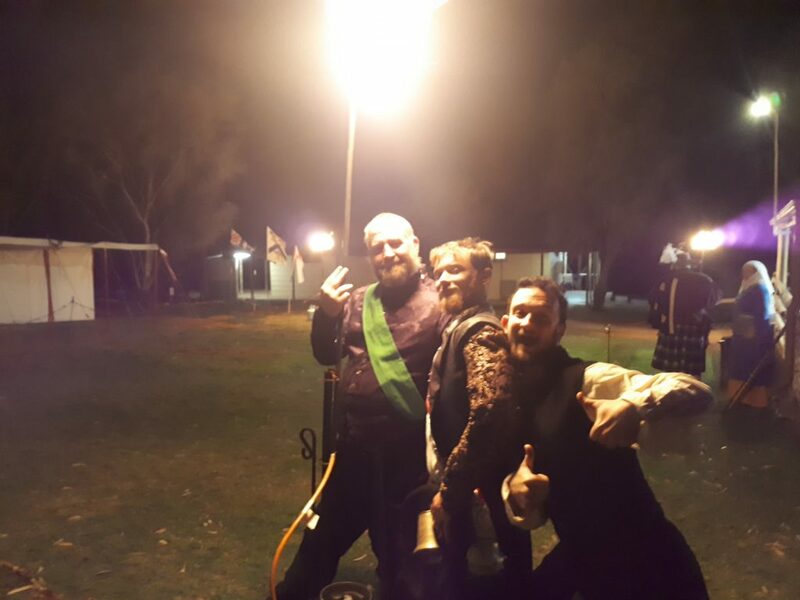 My last event for the year was Fields of Gold in the Barony of Politarchopolis – there was a fair degree of turn about as I’m sure you all recall I attended my first event of 2017 in Polit at 12th Night. Instead of carpooling with pointy hat types, I travelled to FoG alone just myself and several Dresden Files audio books. I had the good pleasure of being hosted by the incredibly hospitable Don Lorcan who promptly twisted my arm and forced good drink, food and semi-drunken sword-fighting discussions. It would have been worth the trip for that alone. A small amount of rapier gear for FoG. 3 pikes is reasonable, right? But Fields of Gold was spectacular, flooding aside. I am grateful I wasn’t camping on-site as the flooding and mud was rather severe (and a personal reminder to myself to actually pack boots so my only shoes don’t get soaked through). I got to spend some time in the kitchen helping some culinary heavyweight champions, I fought in the Rose tournament on Sunday and had a lot of fun, taught some anti-Pike technique and got to catch up with friends, some I only get to see once or twice a year. I absolutely intend to be back next this year. 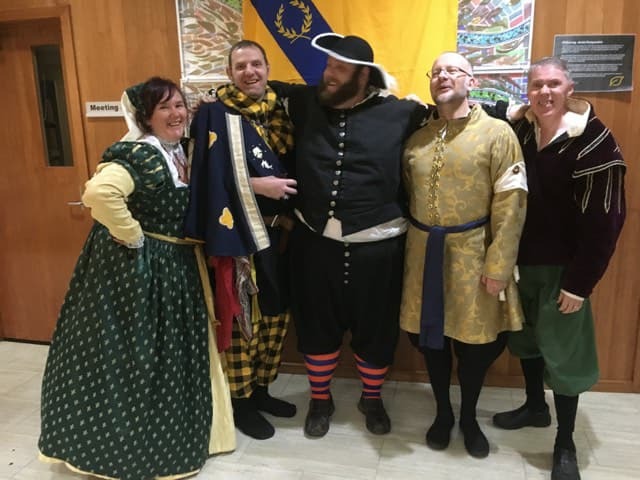 The Feast at Fields of Gold was an amazing experience with an exceptional quality of heraldic display, setup, food quality and presentation and entertainment. I had the pleasure of spending the feast with the Company of the Dead Red Griffin and promptly attempted to drown them all in alcohol. Great company and an amazing feast. This year had it’s ups and downs, both SCA wise and personally. I came to the realization I’m physically more broken than I was previously willing to admit. I pushed myself through extreme pain thresholds, abused painkillers well past safe dosages and used alcohol to remain pain free and realized I’d rather abuse my body and be effective than stay safe and be a burden. I’m stuck with a feeling that if I can’t offer meaningful contribution in the SCA I shouldn’t bother attending. Not the ideal mindset, I know, but one that has more to do with my own personal issues than anything from the SCA. I made new friends, pissed people off, learnt new things, made mistakes, and otherwise continued to process complex chemical reactions to sustain myself as a carbon based life form. I started a new area of professional study this year which gave me access into some rare documents and materials locally. 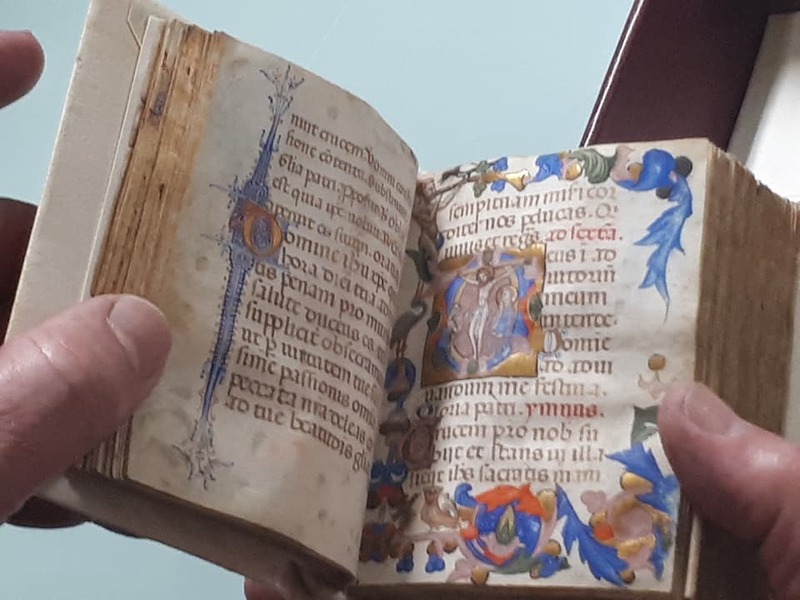 One of the highlights was being able to see a 14th century French book of hours and to read and digitize a cookbook from 1628 England. 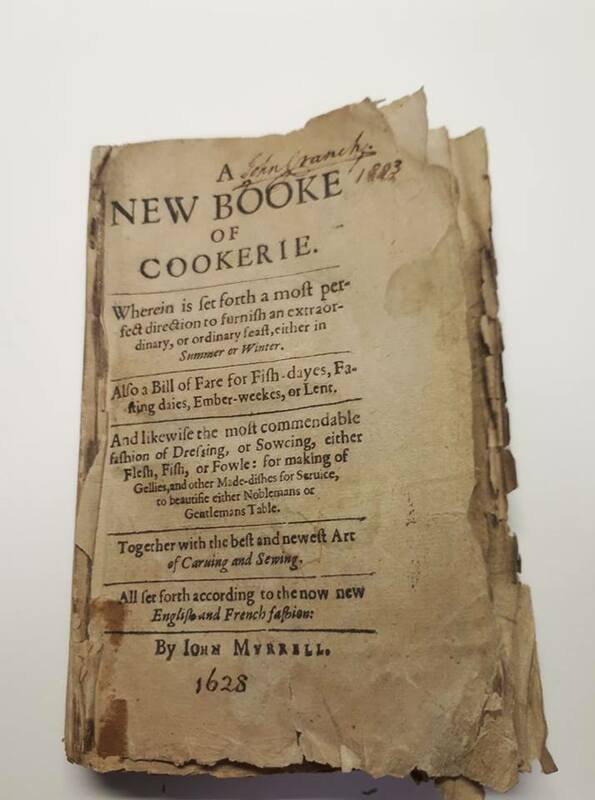 I began some research into SCA period bookbinding and printing techniques as a result of my studies into collections and conservation. I think there are a few rabbit holes down there I’d like to explore, if even just to create some story and schtick. Cooking wise I only served as cook at one event this year, a detraction from my usual feast(s), but I haven’t felt the motivation or drive to cook a feast locally. I have a few SCA period research and redaction projects in the works and I hope I can present some new material this year and perhaps submit an article or two to be published in a newsletter. I spent more time this year looking at historical fencing manuals and a few lectures on YouTube. I got a lot of mileage out of this presentation from Master Don Mateo Montero de Madrid. Fairly simple ideas but it helped me focus a bit more. 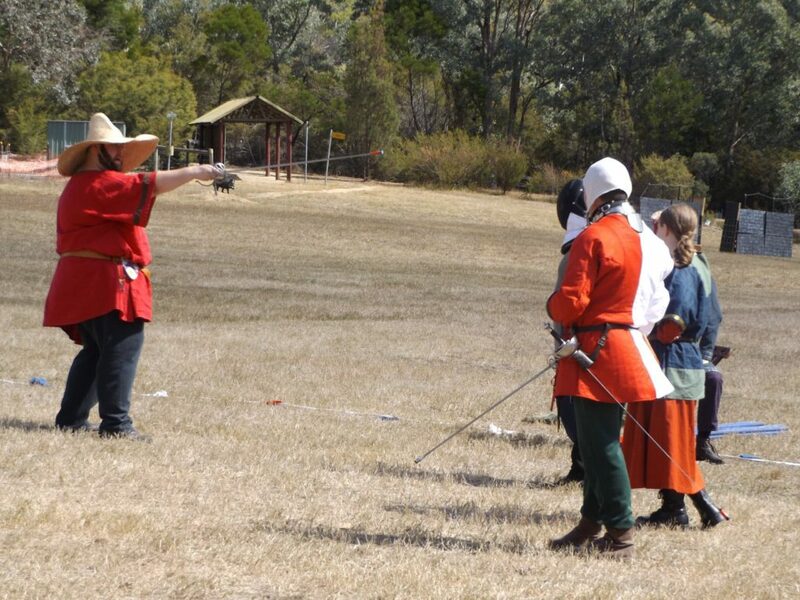 I was asked to do some fencing teaching this year, both locally and interstate and I really enjoyed working with people on some of the basics. I also picked up my authorizing rapier marshal tick among others and authorized my first new fighter. That was a really enjoyable experience. Other than that though, I feel I’ve hit a bit of a wall with my fencing. My chronic injuries came into effect more this year as I previously mentioned and where I felt comfortable running around a site working loaded on painkillers and a shot or three of scotch, that’s not something I’ll allow myself to do on the combat field. In 2018 I’ll have to look at ways to get more involved in fighting and to deal with the pain better while maintaining good technique. 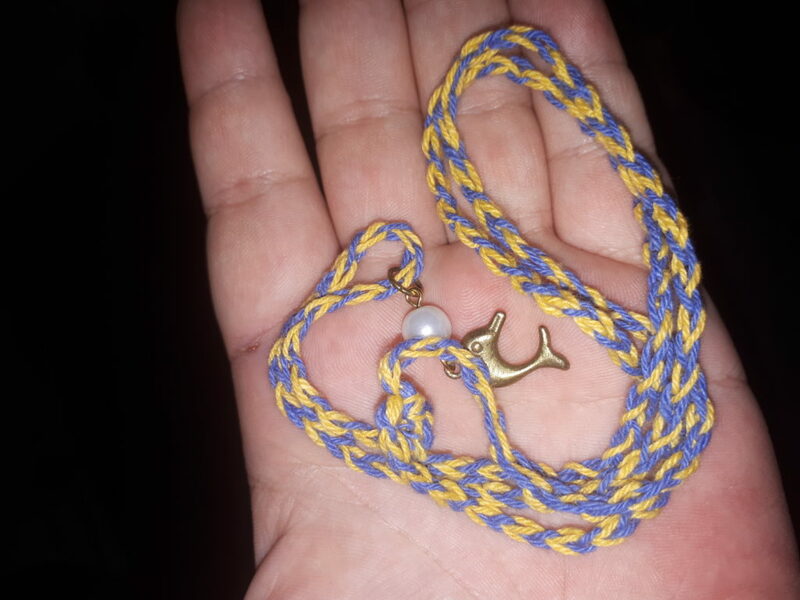 I also failed miserably to get any sewing or new garb done this year. 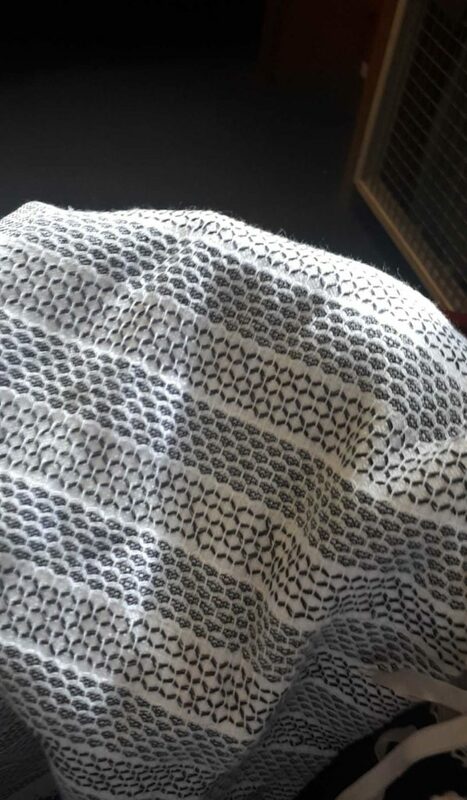 The help was there, the fabric is there, but I ran out of time, effort and willpower. 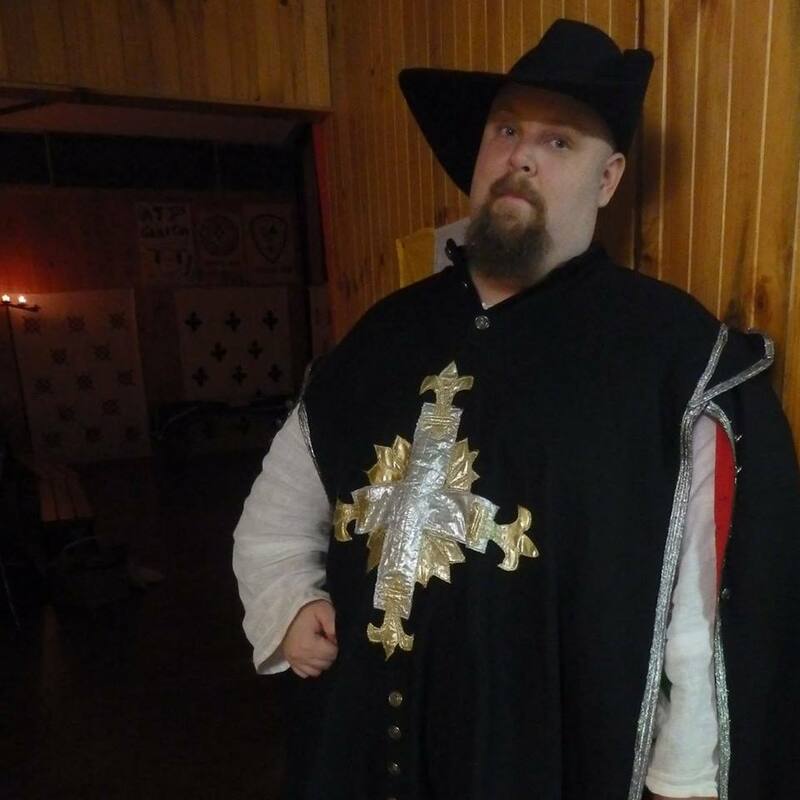 I began sewing my own stuff in the SCA because I don’t have the budget for custom garb, I’m not the figure for a lot of the off the rack items and I’m self conscious enough to want to look good. 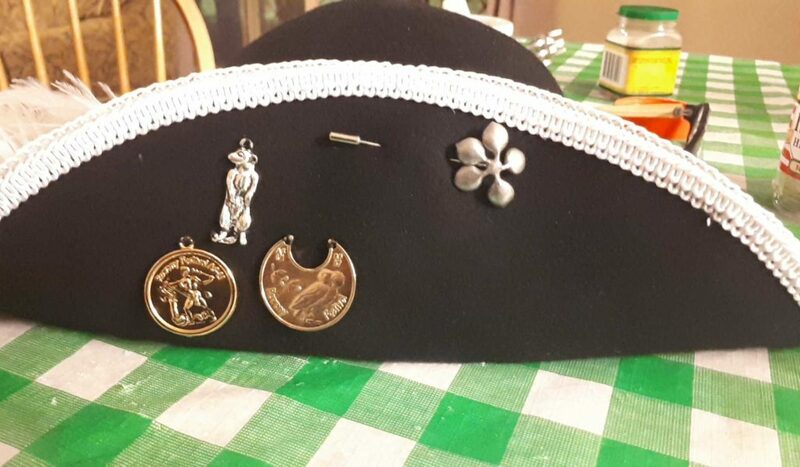 The problem I ran into was one of having a lack of spoons to juggle my own projects with the work for others I’d taken on and my own personal life – so to cut stress and save time, I threw my own sewing aside to focus on officer/stewarding/other duties. I don’t regret that for an instant, I enjoy officer/stewarding/other duties much more than I enjoy sewing, but I do wince a little at myself and my dated garb every time I go to an event. A ramshackle attempt at last minute late period with assorted costume pieces. 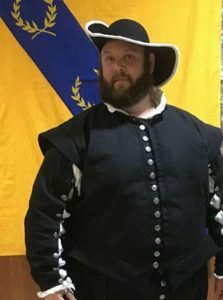 I put together a few odds and ends to make a pseudo late period outfit to attend a small event here in Innilgard and while I was fairly self conscious about wearing something more costume than garb I did enjoy the change from tunics. One of my goals is develop a late period wardrobe to go along with my tunics so I have the option based on what I want to be doing, what the event is, etc. I have a few plans for 2018 and 2019 but for most of those you’ll have to wait and see.